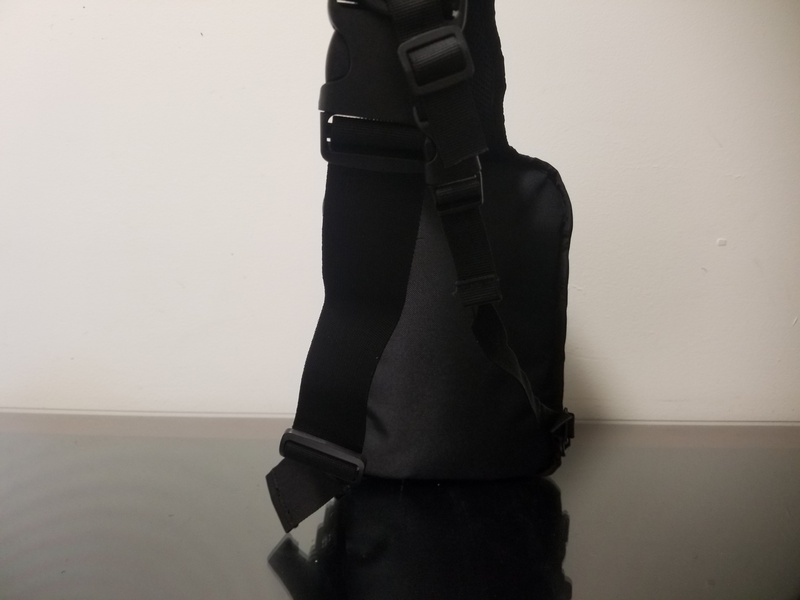 Our Newest Sling Bag Custom made for the Takedown Pistol. 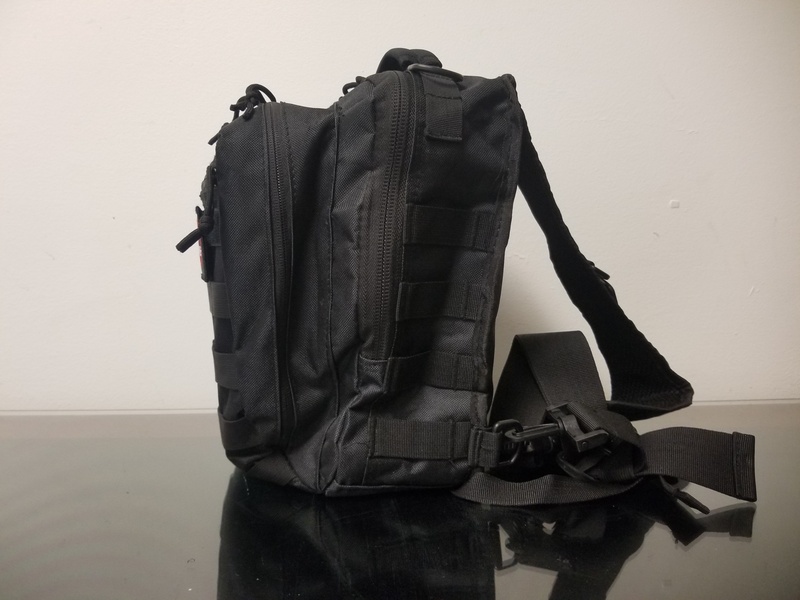 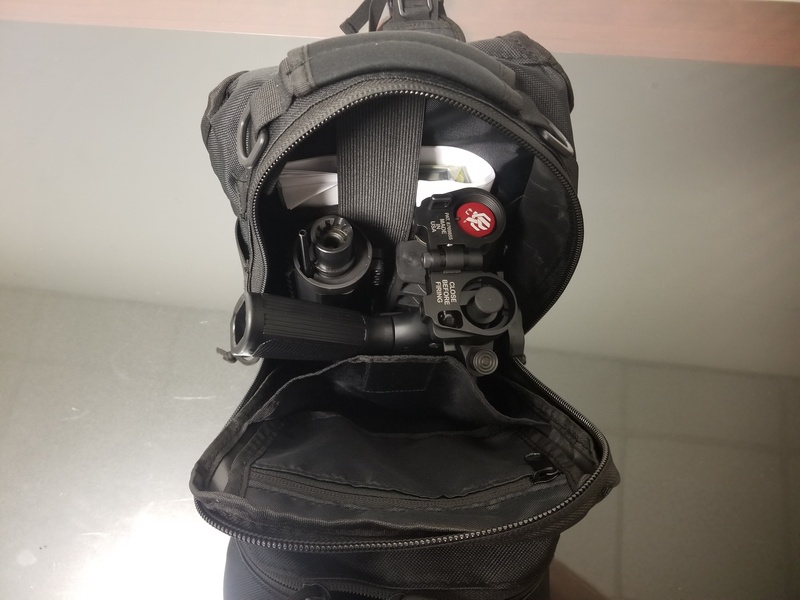 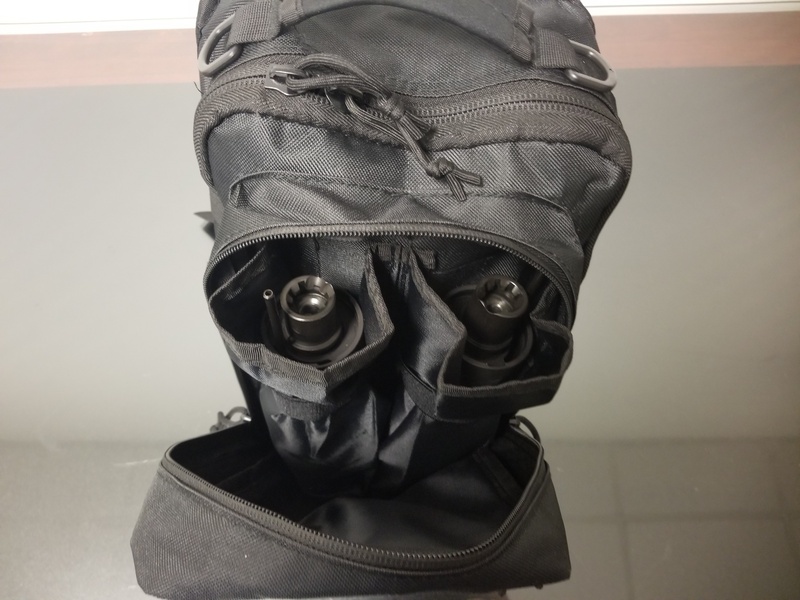 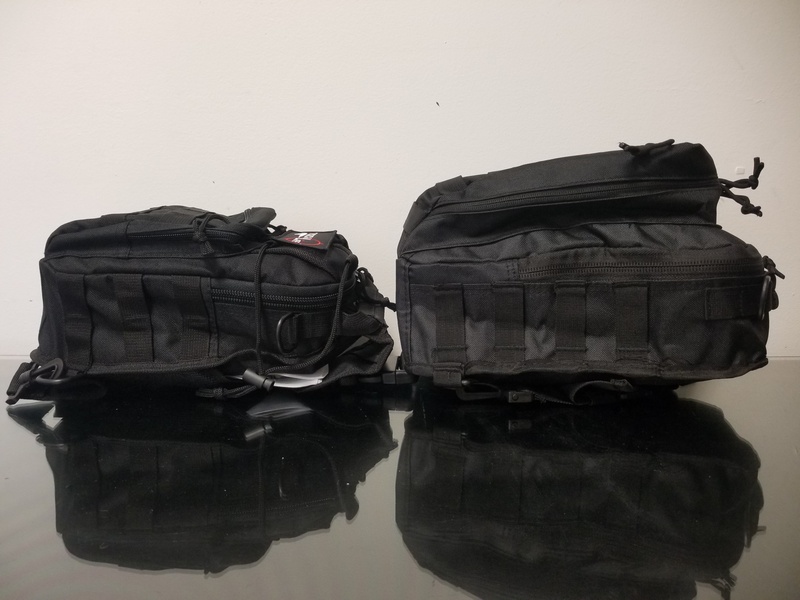 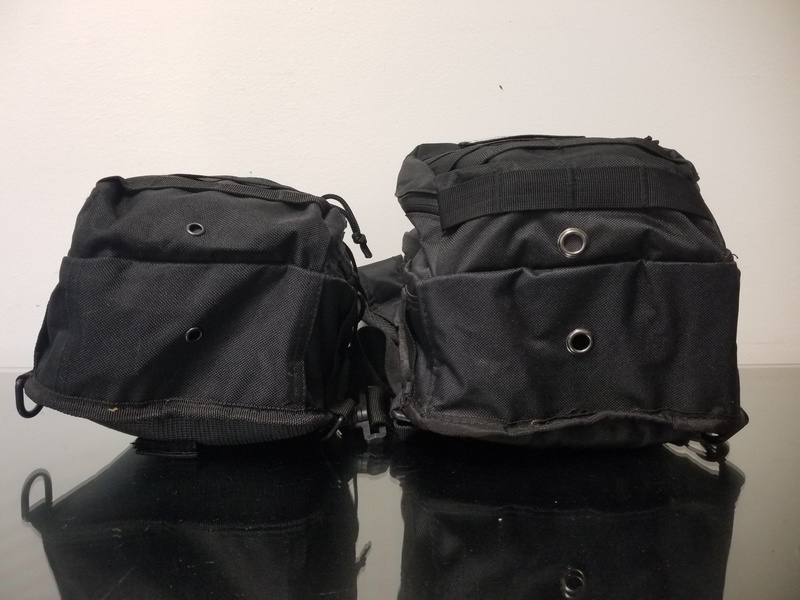 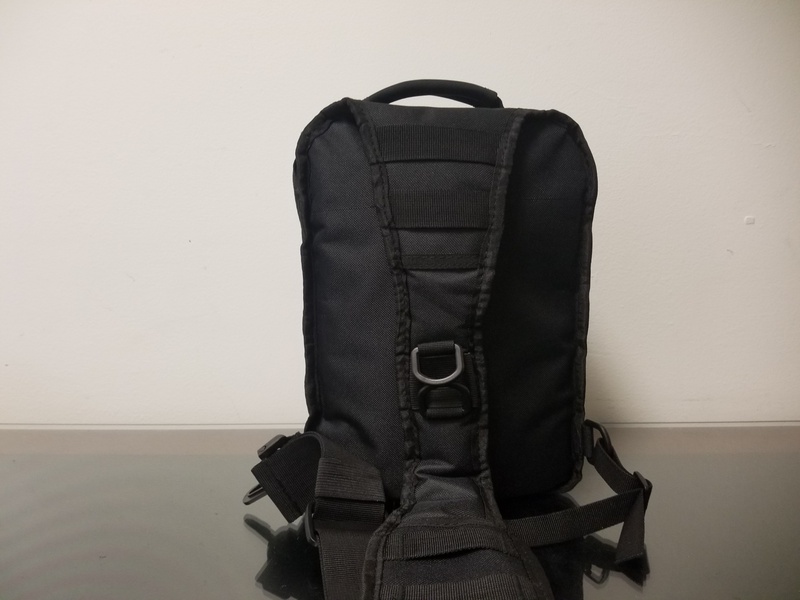 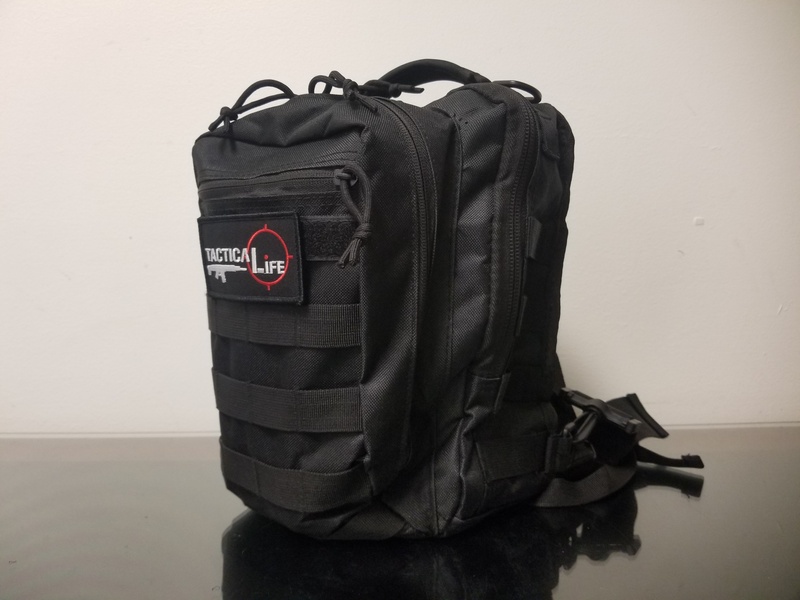 This bag allows you to have more storage, optics, armor, suppressors and extra caliber attachments all in one bag! 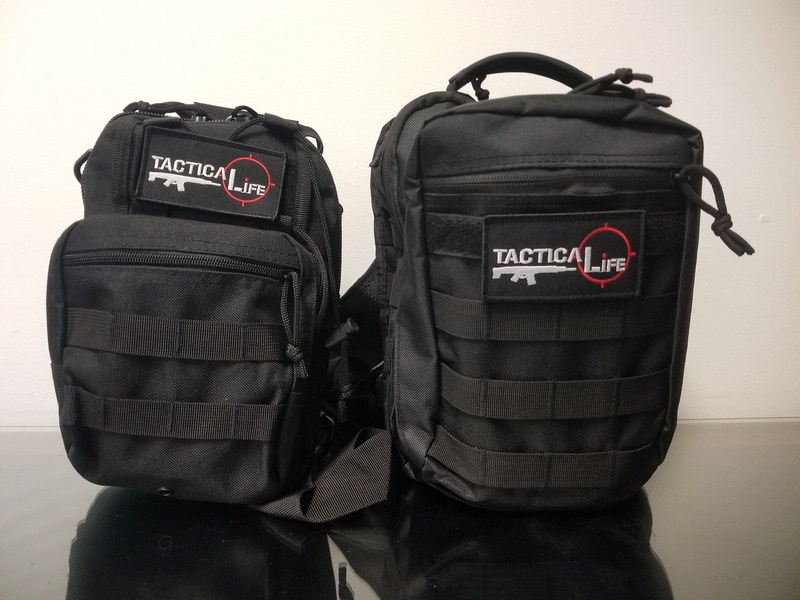 Specifically designed for the Tactical Life Takedown Pistols. 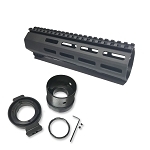 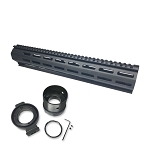 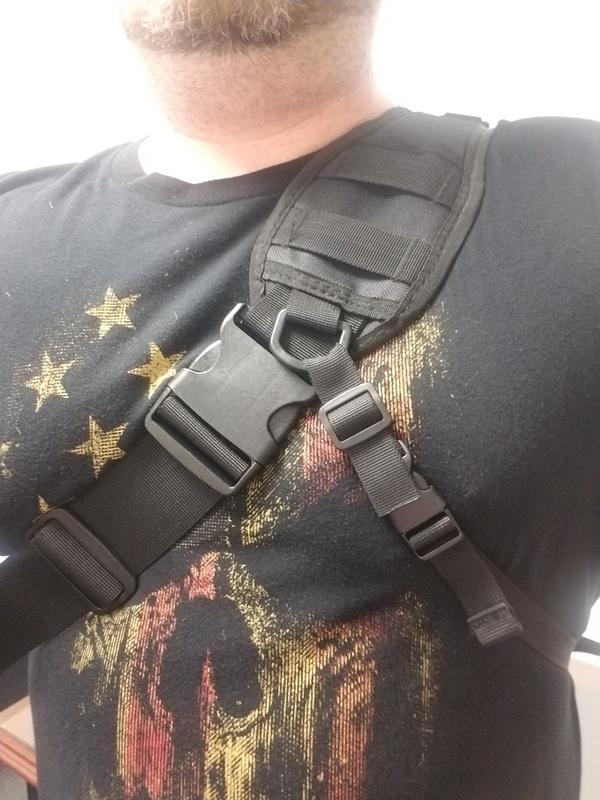 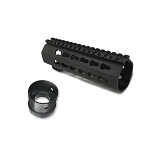 Added cross strap for better retention to the body for all types of outdoor and personal defense applications. 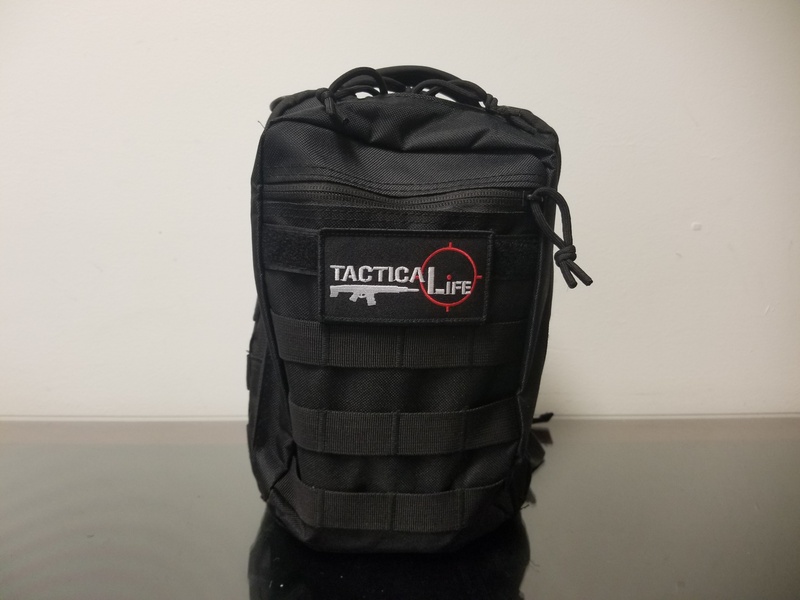 Also just a great Sling Bag for any everyday application even without using it for concealing the Takedown Pistol.